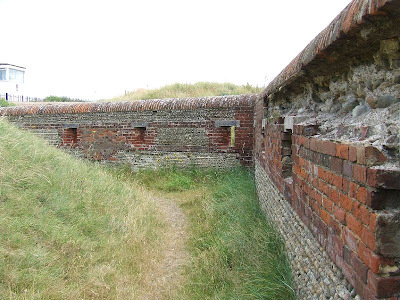 This fort is located on a shingle spit between the river Adur and the sea, just South East of Shoreham-On-Sea. 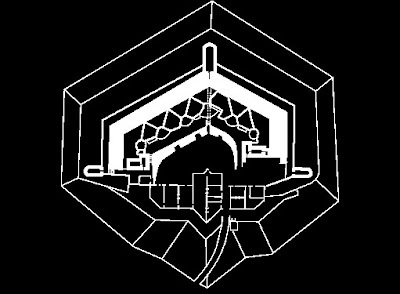 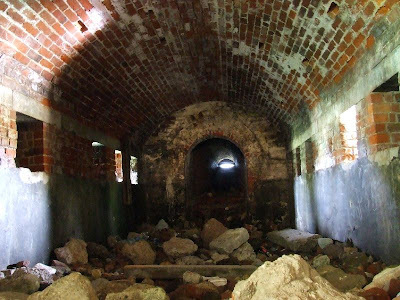 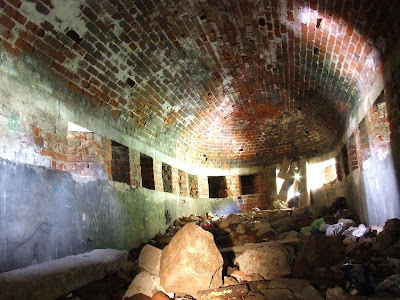 It was built in the 1850s and is polygonal in shape, although it is very different from the forts on Portsdown Hill. 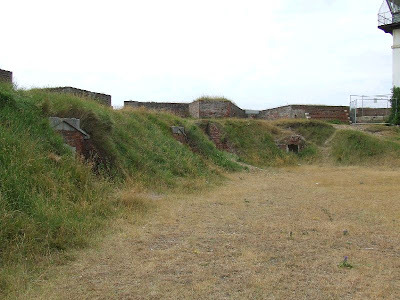 The fort takes the form of a raised earth terreplein, which held the open concrete gun positions, surrounded by a Carnot Wall and shallow ditch. 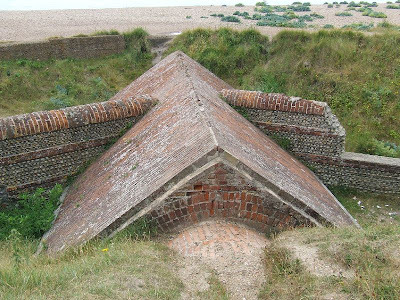 The ditch has three caponniers protecting it, the central one being the largest. 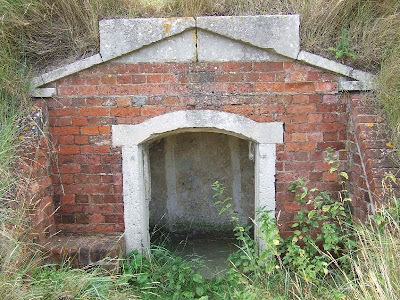 Accomodation was provided by a barrack block at the rear of the fort, but this has been demolished. 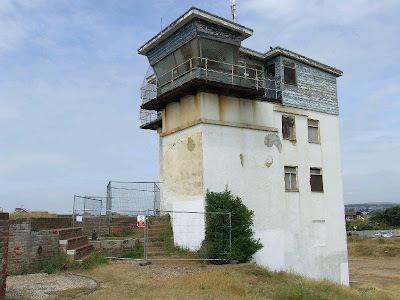 The fort was re-armed in WW2 and an observation tower installed. 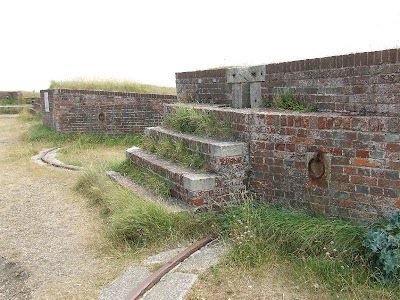 Although derelict for many years, the fort has been given a new lease of life with the formation of the Friends of Shoreham Fort, please visit their website (http://www.shorehamfort.co.uk/) for details of open days. 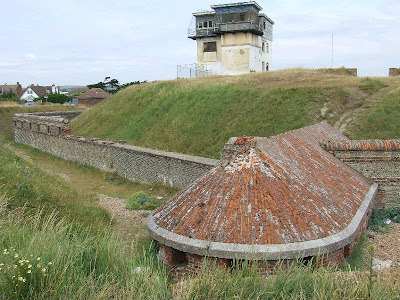 This fort is well worth a visit. 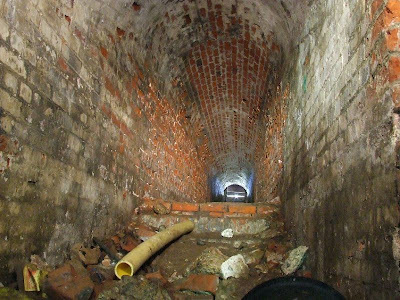 An amazing amount of work is being carried out by the volunteers. 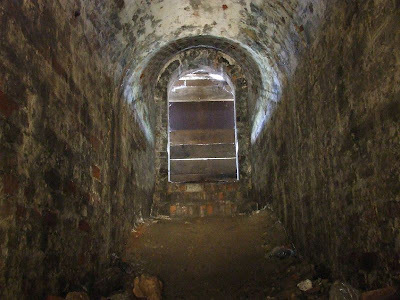 The Friends of Shoreham Fort became a registered charity in June 2012 and their aims are to conserve, maintain and restore the fort back to her 1857 glory. 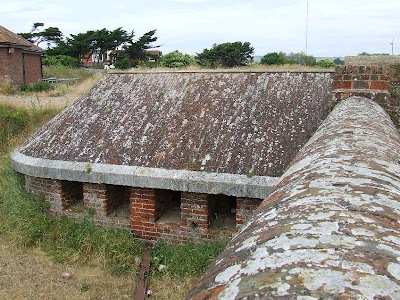 The site is open to the public at all times but fortnightly we have volunteer days, whatever the weather, and free tours of the closed areas of the fort are available. 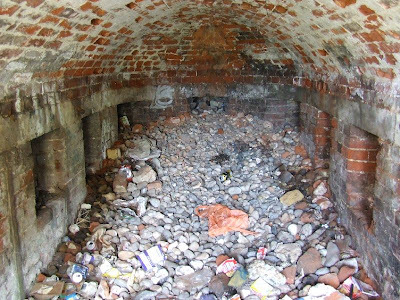 If you visit the site you will see that we are currently uncovering the remains of the Barrack Block. 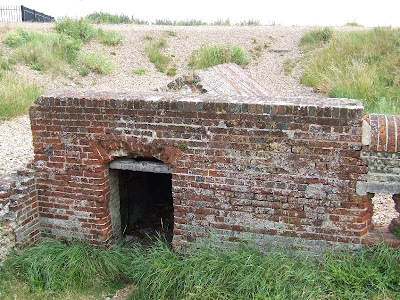 Please visit our website or our facebook page for further details on when the Friends of Shoreham Fort are on site.